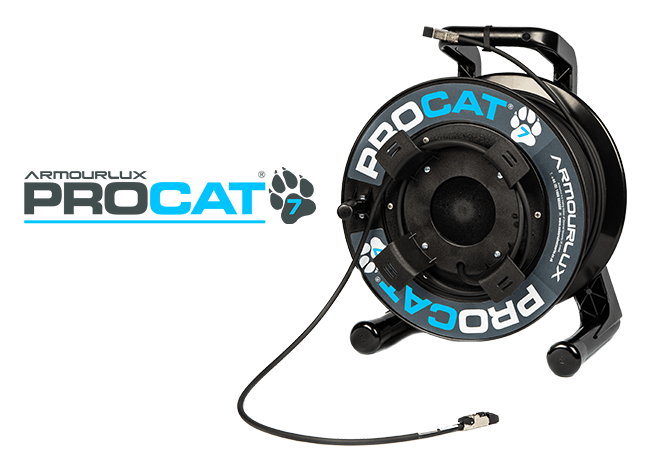 Portable Deployable Copper Cables - Where flexibility, performance and durability are important, PROCAT delivers. 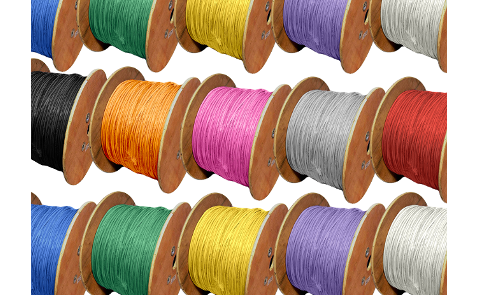 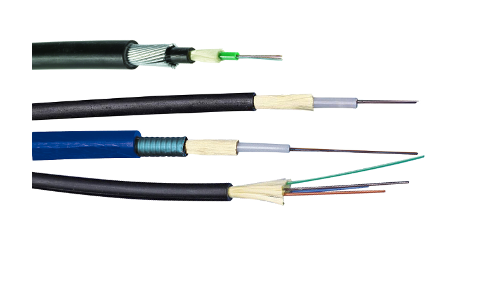 A range of re-useable copper deployable cables with Cat5e or Cat7 options. 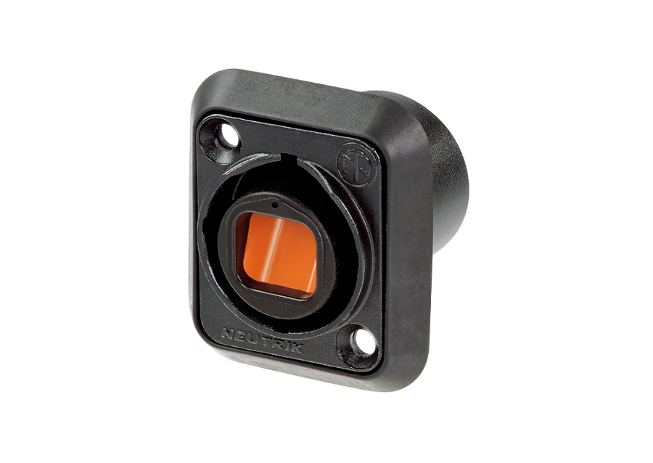 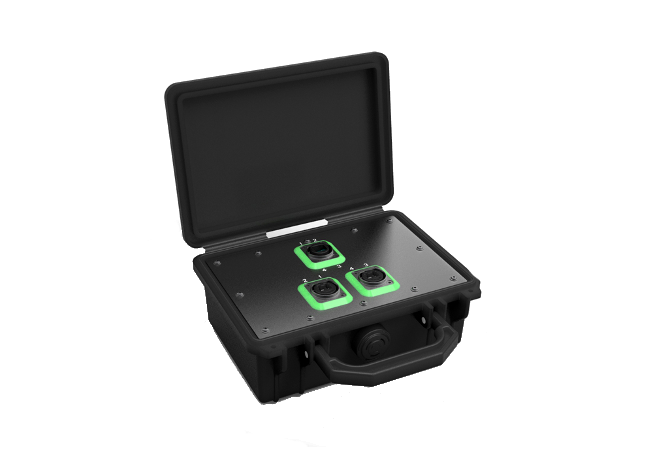 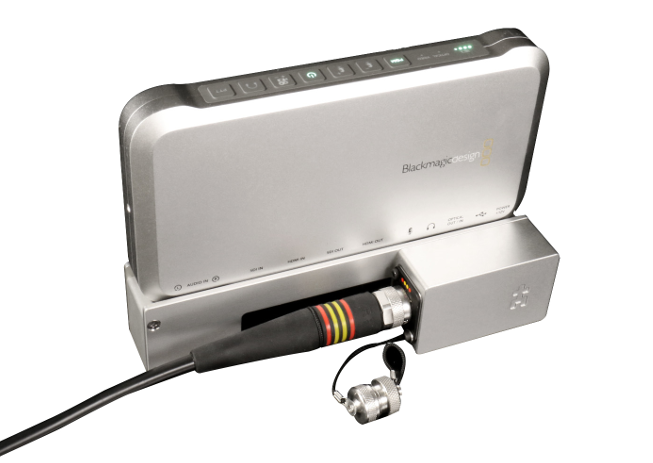 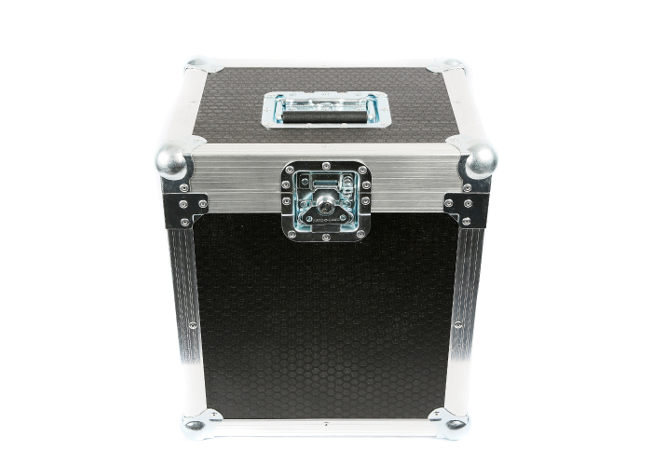 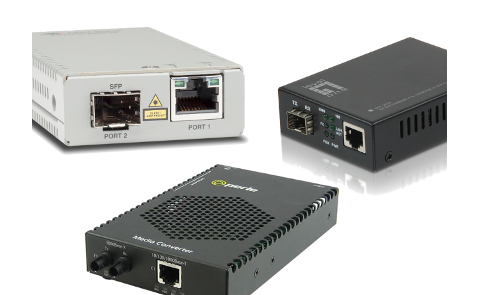 Applications - Designed for quick and easy deployment and retrieval in industries such as Broadcast & Media, Datacomms and in harsh environments. 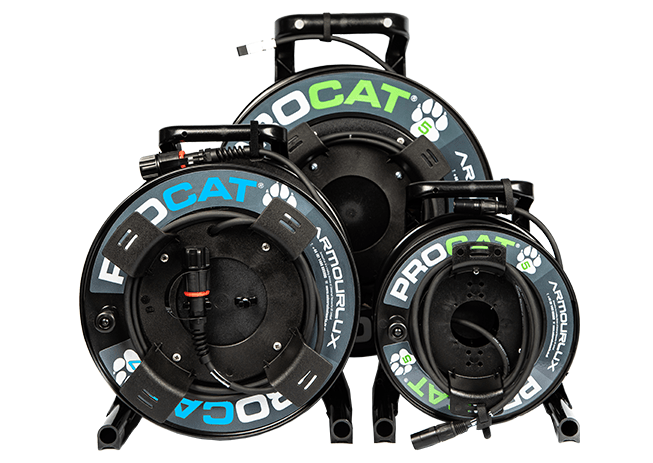 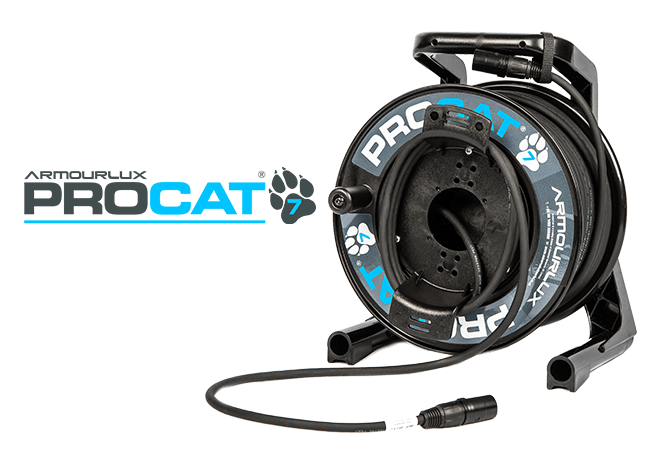 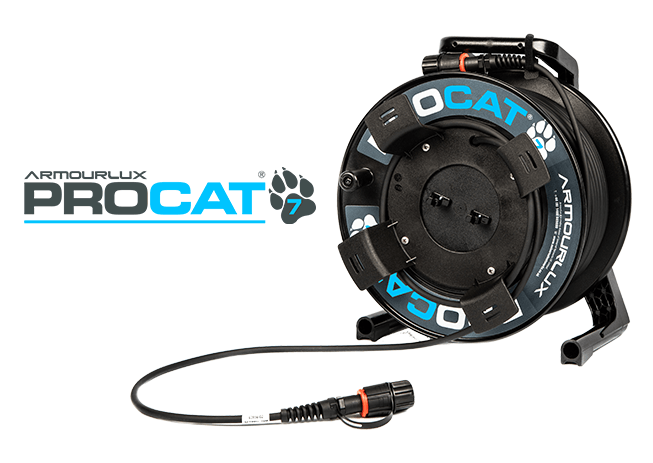 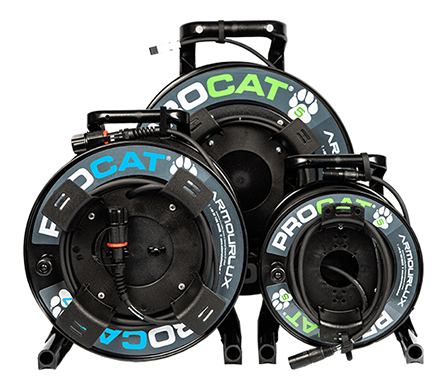 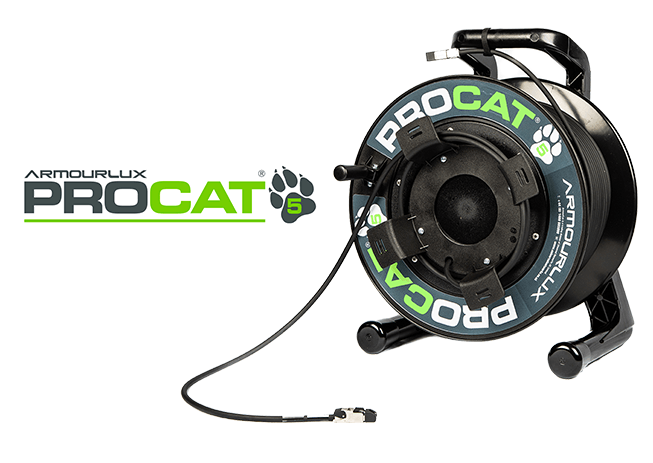 PROCAT range - High performance Cat5e and Cat7 cable assemblies. 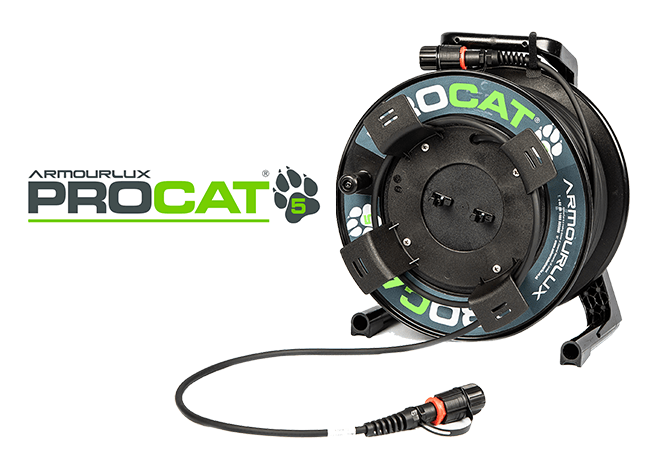 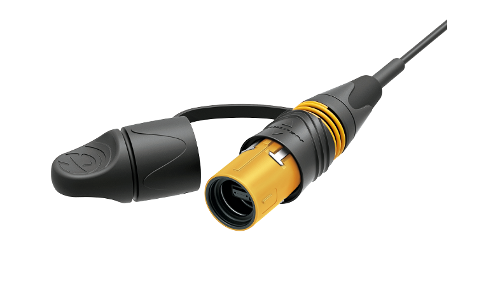 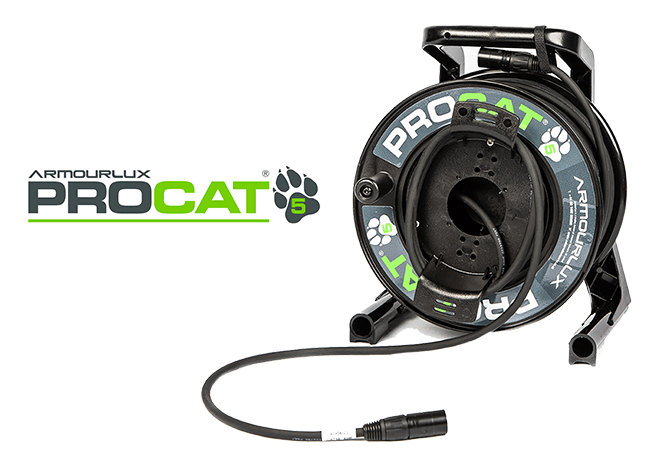 The PROCAT5e range are made from a rugged and flexible Cat5e cable using Belden's excellent CatSnake cable and the PROCAT7 range are made from a high performance Cat7 double jacketed cable. 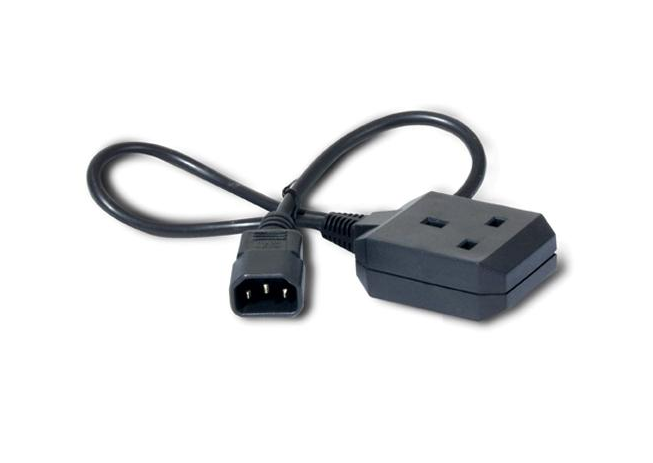 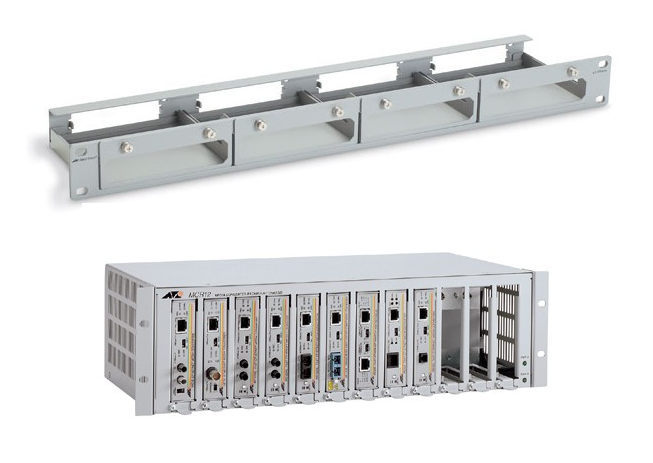 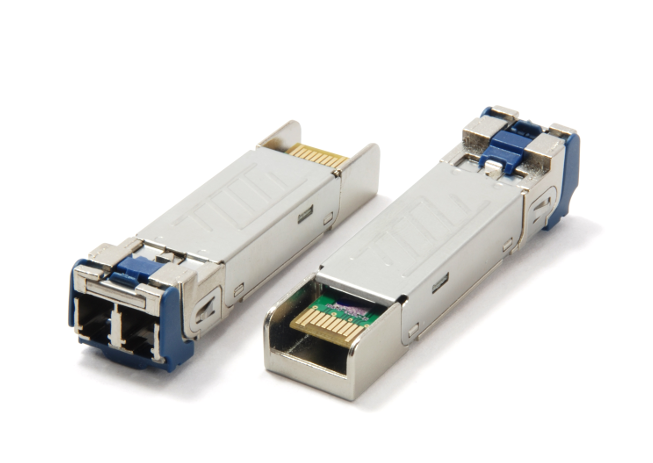 Both options can be terminated with Datatuff RJ45 plugs, Neutrik etherCON RJ45 plugs or IP68 RJ45 plugs. 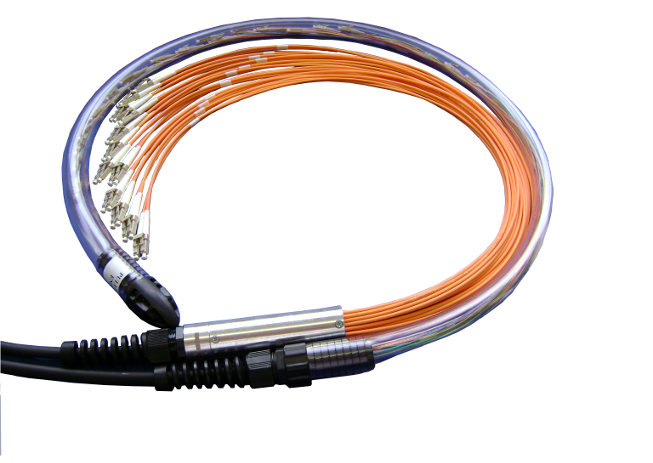 Would you like further information on deployable copper cables? 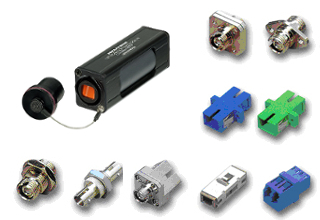 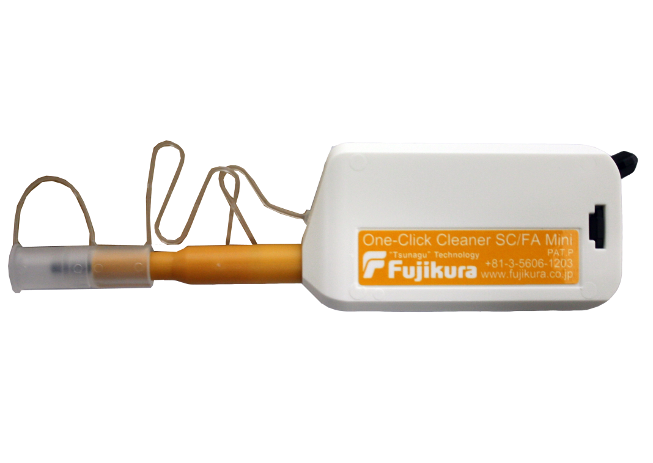 Click on the images below to view the relevant products. 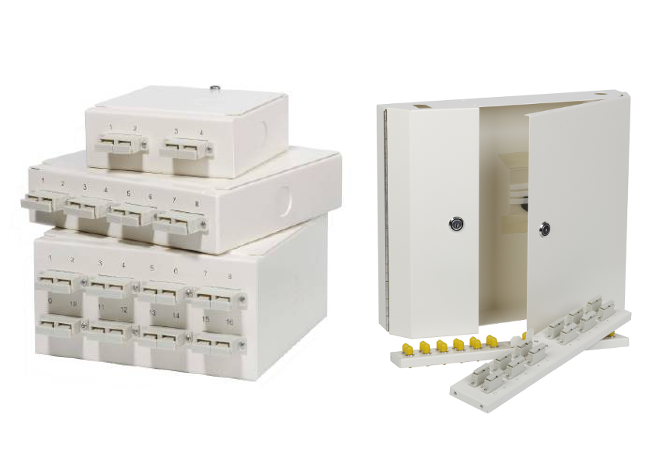 If you'd like to speak to someone about your requirements, call us on 01488 685800. 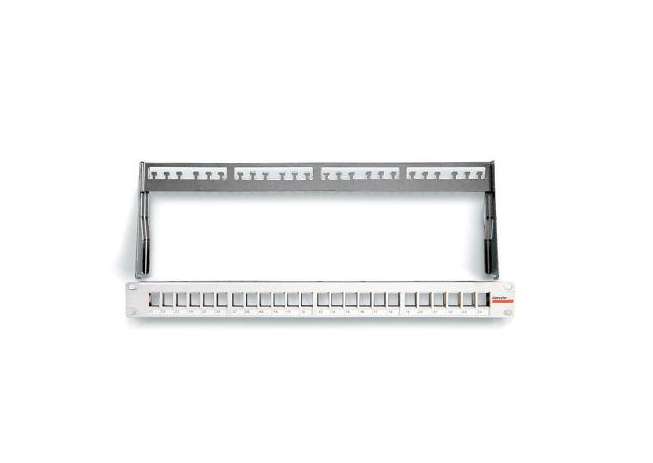 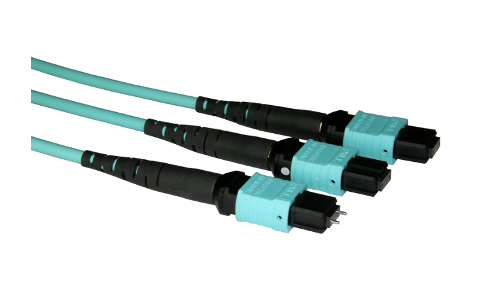 High performance Cat7 double jacketed cable assembly terminated with IP68 RJ45 plugs. 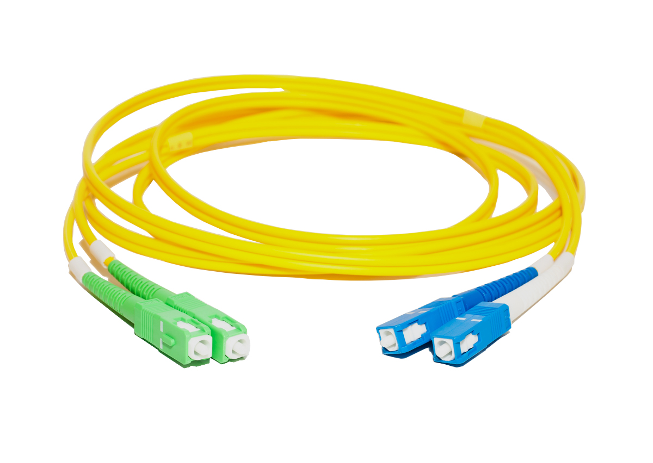 High performance Cat7 double jacketed cable assembly terminated with metal-bodied industral Ethernet grade RJ45 plugs. 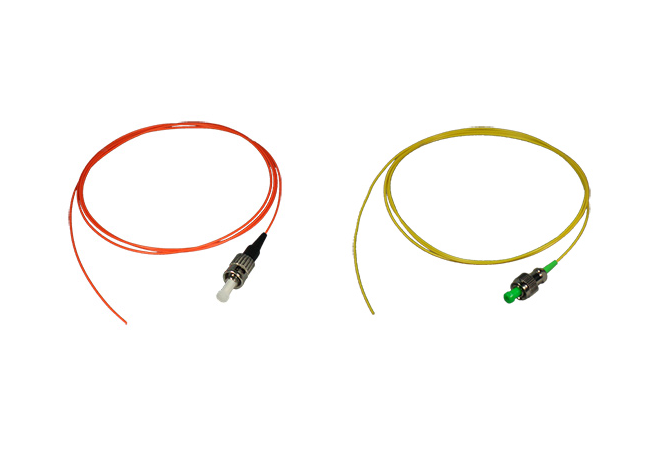 View the full range of deployable Cat5e and Cat7 copper cable assemblies. 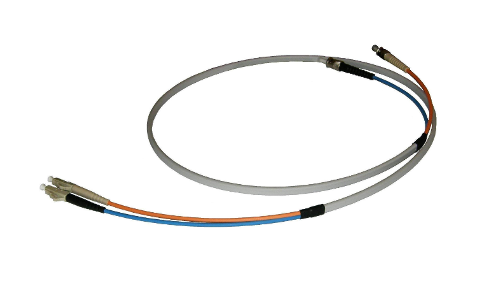 Cat5e cable assembly using Belden's excellent CatSnake cable, terminated with IP68 RJ45 plugs on both ends of the cable. 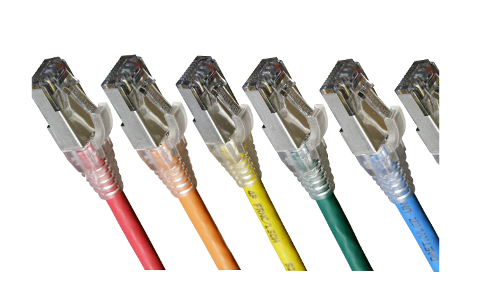 Cat5e cable assembly using Belden's excellent CatSnake cable, terminated with metal-bodied industral Ethernet grade RJ45 plugs. 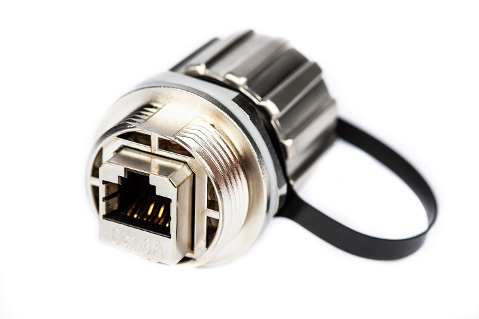 Cat5e cable assembly using Belden's excellent CatSnake cable, terminated with metal-bodied Neutrik etherCON RJ45 plugs. 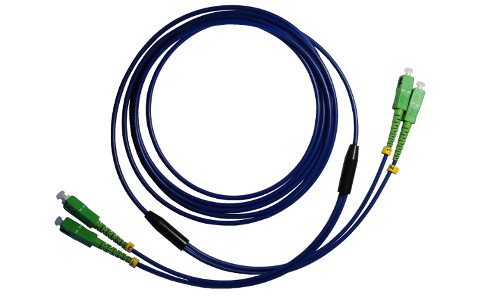 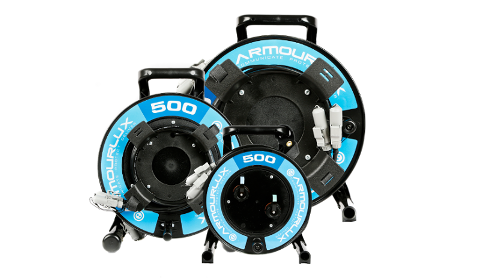 Ruggedised tour grade double jacketted shielded CAT5e cable with portable reel.